Already struggling to keep their tiny congregation afloat, two Mormon missionaries stationed in the dangerous Latin American neighborhood of Vila Barbosa suspect the worst when Marco Aurelio, a man they recently baptized, disappears from a crowded street market. When the neighborhood's corrupt police force shows no interest, Elder Toronto and Elder Schwartz decide to investigate Marco Aurelio's disappearance themselves. Breaking mission rule after mission rule, the elders doggedly pursue any clues that might lead them to their friend. As they interview the people who knew him--his short-tempered, bodybuilding brother; his gun-toting ex-wife; his mercurial former business partner--a tangled portrait emerges of an enigmatic con artist in over his head. At the edges of the investigation lurks a shadowy, mythical figure known only as the Argentine, a man who poses an increasingly dire threat to the two young missionaries as they plunge recklessly forward. 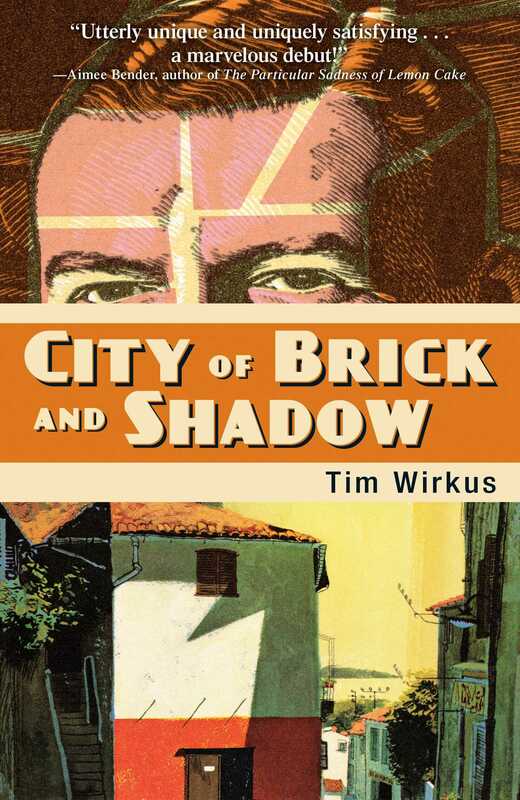 Tim Wirkus' City of Brick and Shadow is a fantastically fun ride, recasting the classic buddy-cop dynamic in a pair of hapless young missionaries; a gripping and unconventional mystery along the lines of The Yiddish Policemen's Union or Motherless Brooklyn.